How Far is Vantage Venus? 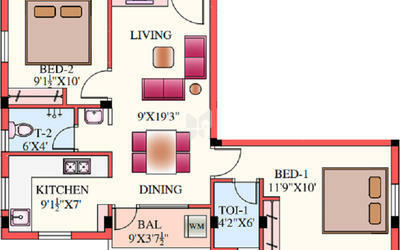 The modish and elegant Vantage Venus Apartment is established by Vantage Housing Developers Pvt. Ltd. in Polichalur, Chennai. This real estate industry leaders build a strong reputation of excellence through their quality, residential and commercial and gated community development. 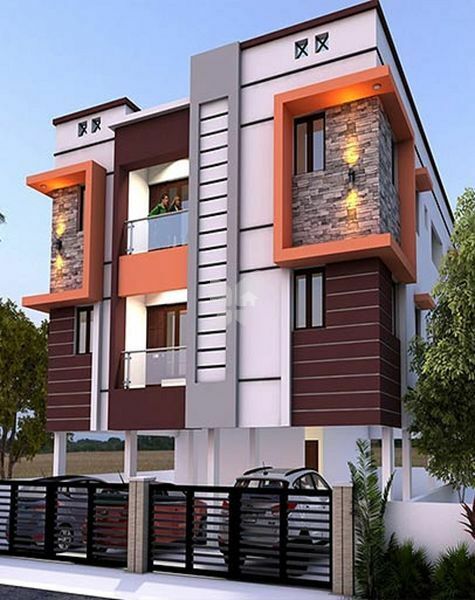 Vantage Venus apartment is situated close to Pallavaram and Pammal. 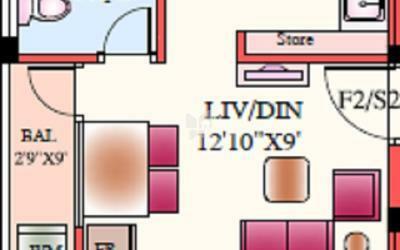 Residing in the most prominent location will make your life relaxed and convenient. This locale provides you a great connectivity to nearby areas. This apartment comprises large, spacious rooms with basic amenities required for your comfortable and convenient lifestyle. Many thoughtful touches make living here a pleasurable experience and it is well-linked to different modes of transportation. There are good schools, branded retail shops and hospitals around this area for your convenience. 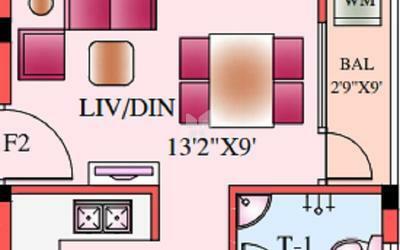 The apartment is well planned and executed with quality products at an affordable price. Owning your home at Vantage Venus Apartment will make your lifestyle dream come true. The project is sited in a strategic location where you will have a great access and connectivity to all major outlets and places. Major areas like Chromepet, Pallavaram and Tambaram are in close proximity. RCC framed structure with concrete bricks 8” brickwork for exterior walls and 4” brickwork for partitions.